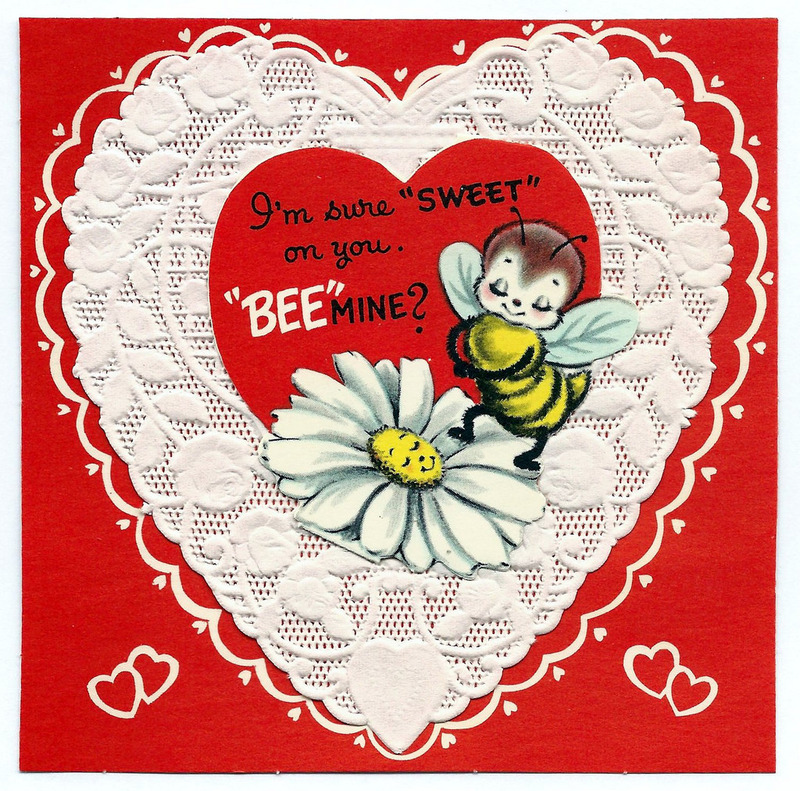 Today we will be creating a colorful valentine featuring some insect favorites! Choose from a honey bee, grasshopper, or butterfly and add your artistic flair with stickers, gems, markers and more. While we craft we will talk about “what’s to love” about these three animals.